The Toyota Prius will be available at a lower price with the introduction of the Prius One. Unlike the pricier Toyota Prius Two, the Prius One will not come with a spare tire, a rear-window wiper or back seat pockets. Safety features on the Toyota Prius One include lane keep assist, adaptive cruise control, automatic high beam lights and a collision warning system. With these systems in place the Toyota Prius is expected to feature the most complete array of safety features for its price range and class. Standard features for the Toyota Prius One include daytime running lights, heated power outside mirrors, 15″ spoke alloy wheels, a 6.1″ touch screen display, fabric-cloth seats, and a tilt and telescoping steering wheel. 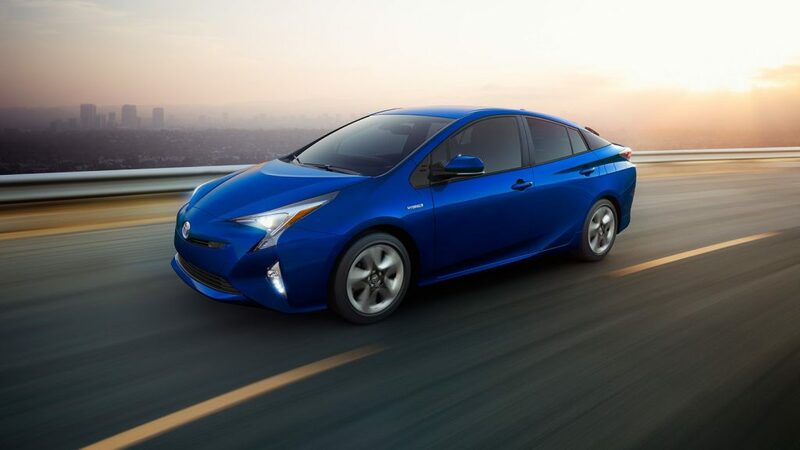 The rest of Toyota’s Prius lineup including the the Toyota Prius Two, Three, Three Touring, Prius Four and Prius Four Tourin will come equipped with the Safety Plus Package at no additional cost. The Safety Plus Package offers Parking Assist, rear-cross-traffic alert and a blind spot monitoring system. The parking assist feature will help drivers avoid collisions while parking by automatically adjusting the brakes as necessary.